Today's delivery is brought to you by Silent Strike. This Romanian producer/composer has been in the game since about 2004 and has already released 4 LP's including his most recent instrumental album. The newest album is appropriately titled Instrumentals and features tracks that he had originally produced for other artists such as Kazi Ploae. 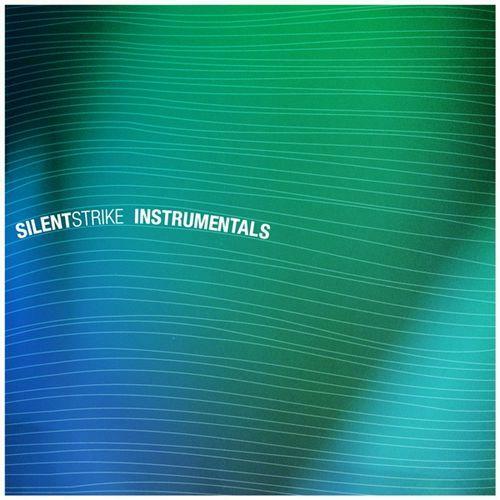 Silent Strike is known for his unorthodox mixture of varying sounds to create a sound tapestry that consists of: downtempo, ambient, hip-hop, dubstep & more. He's truly a product of the newer generation of producers who borrow styles and sounds from everything that has been made so easily available online. The track I'm bringing to you today is called "Investigatii" which makes use of some very deep, almost sub-bass, dubstep elements but still keeping a downtempo style. Check out the track and chill…..